Most homeowners don’t own flood insurance. Hurricanes and tropical storms are common occurrences throughout the year. 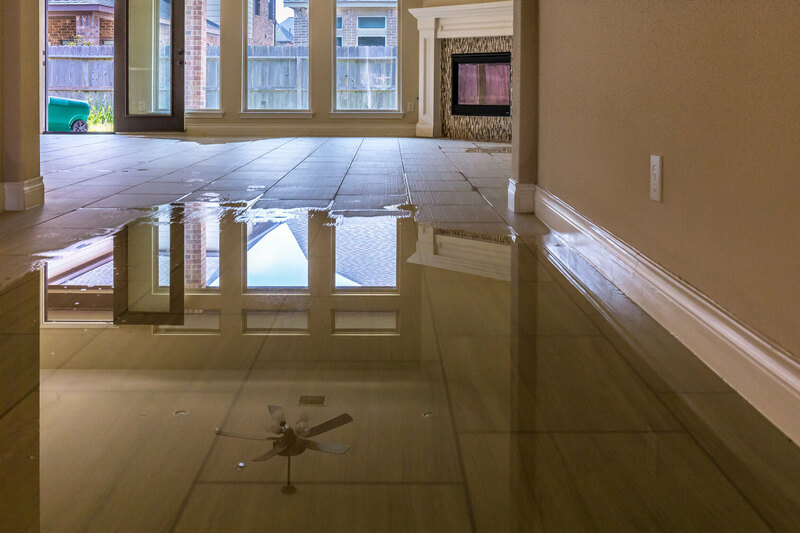 Flooding causes billions of dollars’ worth of home damage every year. Floods can cause structural damage and destroy every household item within reach. Get flood insurance if you invest in a flood-prone area. Hey Buddy!, I found this information for you: "Starting a Home Flipping Business? Watch Out for These Problems". Here is the website link: https://realdaily.com/starting-a-home-flipping-business-watch-out-for-these-problems/. Thank you.